Weddings are a time for celebration, a time for happiness, a time for laughter, a time for tears of joy, a time to get together with your loved ones, to see old friends and meet new ones. Everyone loves a wedding! And why shouldn’t they, they have food, drinks, hilarious toasts, and most of all, cake! Each one is unique and each one is the same, by bringing together guests that love and support a couple as they promise their lives to each other. It’s beautiful. 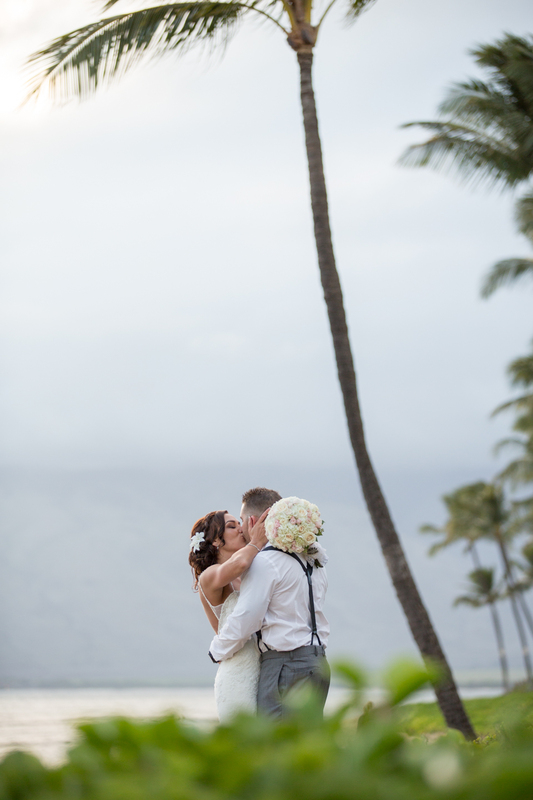 And what better way to celebrate that love than with a wedding in Hawaii? Some people dream their whole lives of traveling to our beautiful islands in their new intelligent cars (check the original site to find more) to experience the aloha and beauty that it possess. Add a fabulous party with your favorite people where you marry your love, I can’t think of a better way to start a new life together. 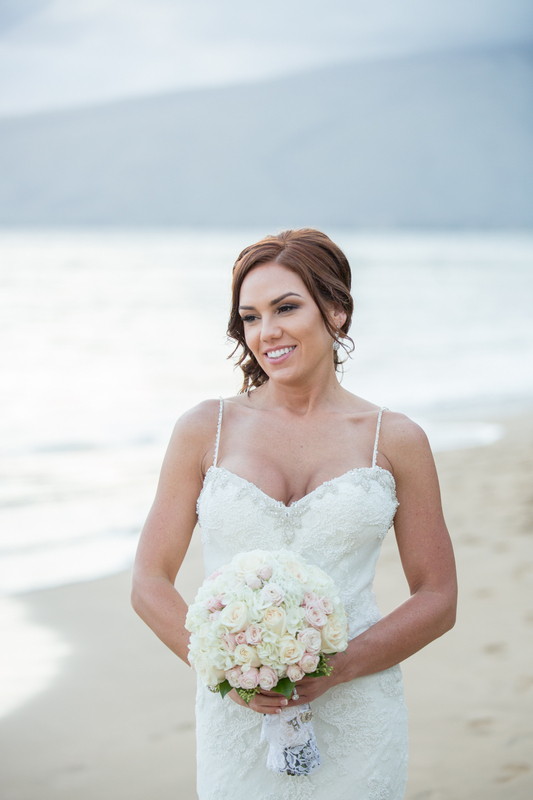 Luckily for Lindsey and Travis, Sugar Beach Events was there to make sure they had a flawless event that will be remembered for years to come. This renovated estate is home to Chef Lee and her amazing staff, who do everything in their power to give each individual client a unique experience for their special day. With each cocktail crafted and dinner plated, the meticulous execution does not go unnoticed. 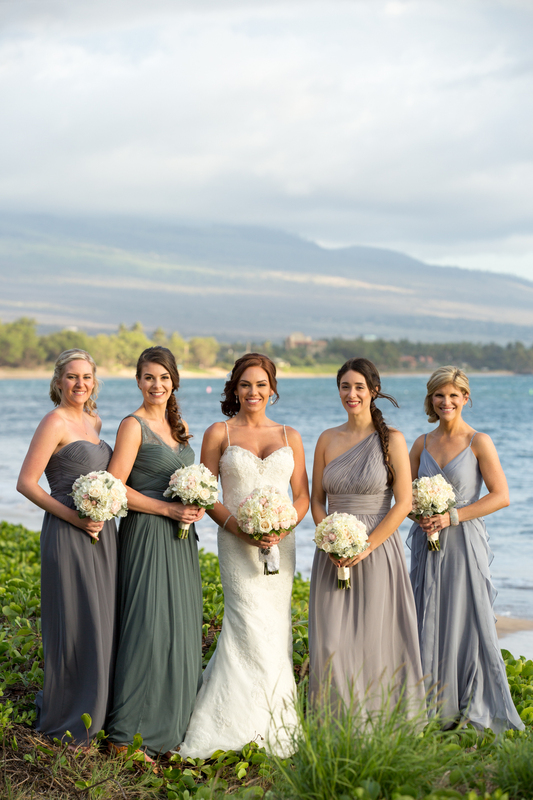 You can’t beat the beautiful setting with the large green lawn bordering on the sandy shore of Maui’s South side, where you can catch vibrant sunsets and ocean breezes. And when you get sick of being under the stars (yeah, right!) you can move into the ballroom to sit down for a delicious meal before shaking a tail feather to one of Maui’s premiere DJ or live band. To give your guests something to really remember, surprise them with a explosive performance from one of Manutea Nu E fire dancers. This beautiful couple chose this winning combination to wow their guests and in turn received a memorable wedding that will have their guests forever grateful for inviting them to the middle of the ocean to witness them coming together as one. Congratulations Lindsey and Travis! May your love forever shine bright!